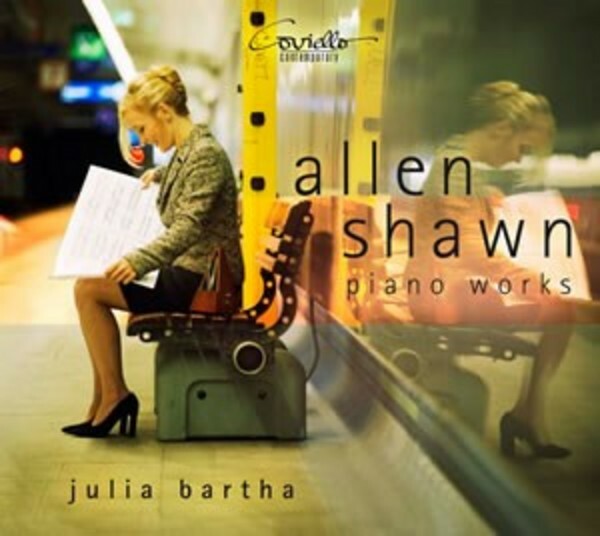 Allen Shawn’s compositional oeuvre for piano comprises four sonatas, numerous cycles, preludes, two piano concertos and a host of individual character pieces. The listener will be struck by his music’s exceptional stylistic diversity and remarkable sensitivity to the aesthetics of timbre. With spontaneity that almost suggests improvisation, he draws lavishly on the full range of means, from rhythm-stressing virtuosity and gripping energetic power right through to the expression of deepest reflectivity and melancholy.